Nicki Minaj and Lil Wayne linked up in the studio. 3. 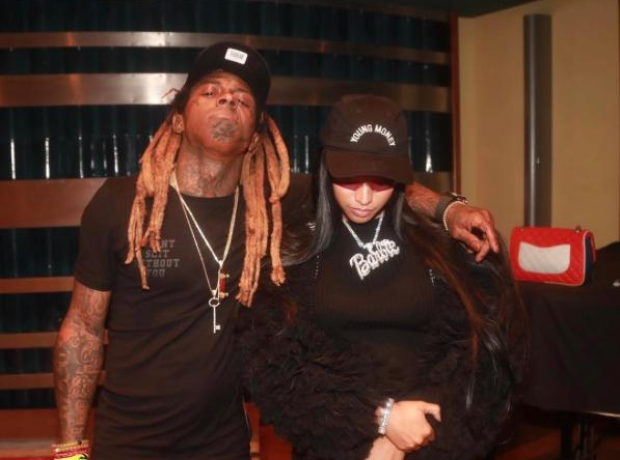 Nicki Minaj and Lil Wayne linked up in the studio.